If you've ever thought about becoming a landlord, here's an update on recent tax breaks that changed the equation for weighing whether to rent a property or be the sole tenant throughout the year. If you bought a home in 2018, only the first $750,000 of the mortgage interest is deductible, down from $1 million under the old rules. But a rental property is not subject to these limits. While the math of renting out your place may not have worked before, you may want to look at it again. Your mortgage could be several million dollars, but you'd still be able to deduct all of the interest on it — just as you did before the new law. If you live in the residence for part of the year and rent it out for the rest, you're entitled to a partial break. Another advantage for rental property owners is that you can now deduct only $10,000 in state and local income tax and property tax annually on a home if you are not renting it out. 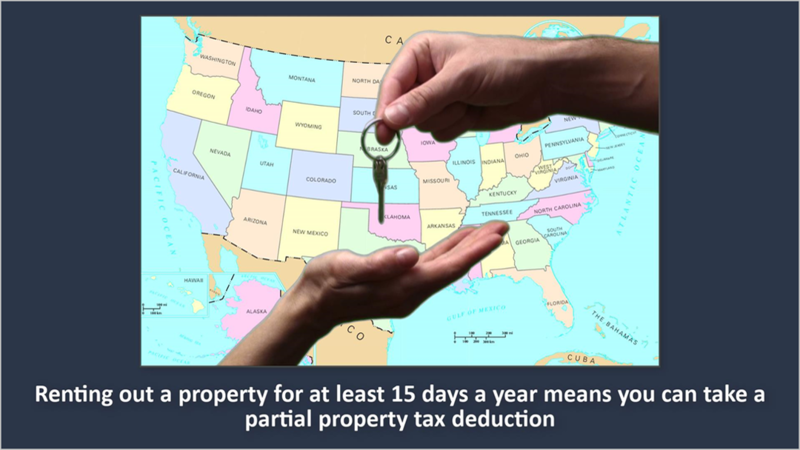 But if you rent out a property for at least 15 days a year, you can take a deduction on part of the property taxes paid. A homeowner who pays $12,000 in property levies annually, for example, may deduct only the first $10,000. Renting out that property for three months qualifies you for a deduction on 25% of property taxes paid, or $3,000, and you could separately deduct the other $9,000 in property taxes paid. 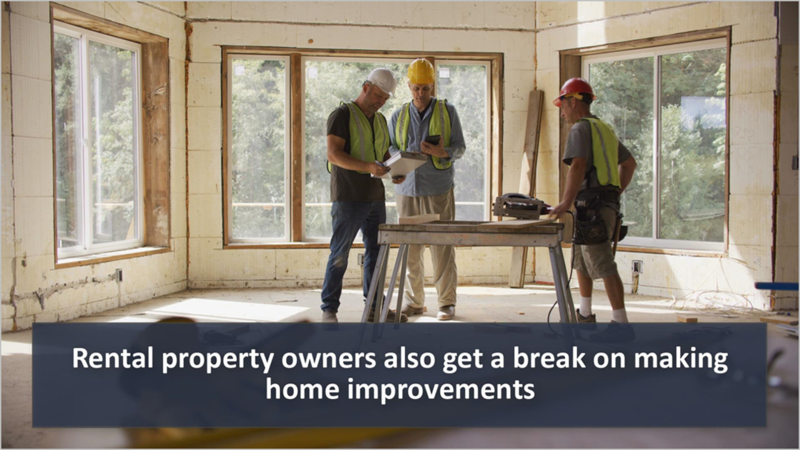 Rental property owners also get a break on making home improvements. Under tax reform, landlords may immediately deduct capital spending on equipment and machinery. Gone is the requirement to take the break over many years. If you install a new kitchen in a rental property, for instance, it's deductible all at once. Becoming a landlord is fraught with issues beyond finances, chief among them: privacy. Letting others invade your personal space literally is no small decision and a very personal one. However, the economics of renting out a vacation home have changed, and you may want to reconsider your options. 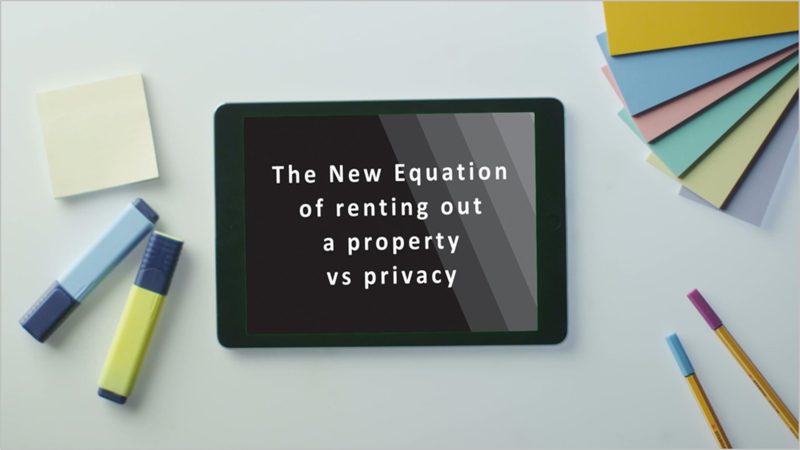 In the era of Airbnb, deciding to rent a vacation home requires advice from a professional who understands the strategic tax and financial planning as well as your personal situation. Please give us a call if you have any questions. This article was written by a professional financial journalist for MJM Financial Advisors, LLC and is not intended as legal or investment advice.